JUST REDUCED,INVESTORS WELCOME TO MAKE OFFER. 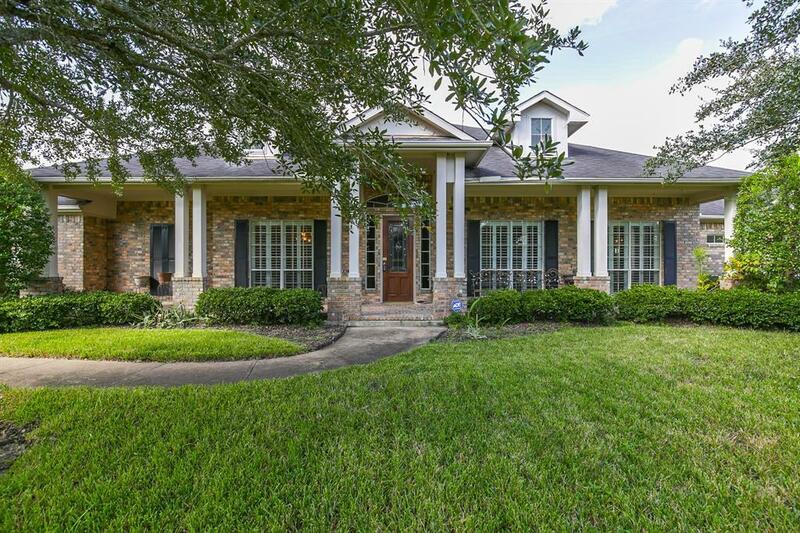 Gorgeous one story home on large lake front lot. Gourmet kitchen open to the family room with gas island cooktop, built in desk, butler pantry and large walk-in pantry, and tile floors. 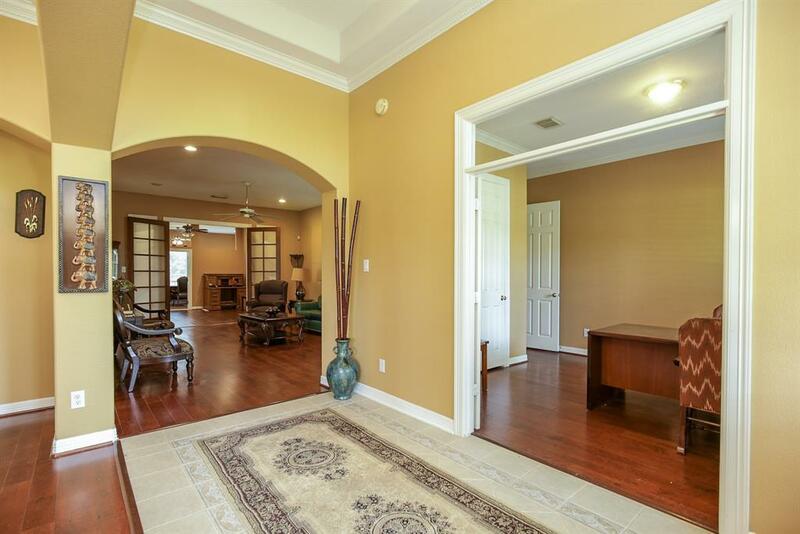 Master bedroom is an owner's retreat with a sitting area. Breathtaking view from the master bedroom overlooking the lake. 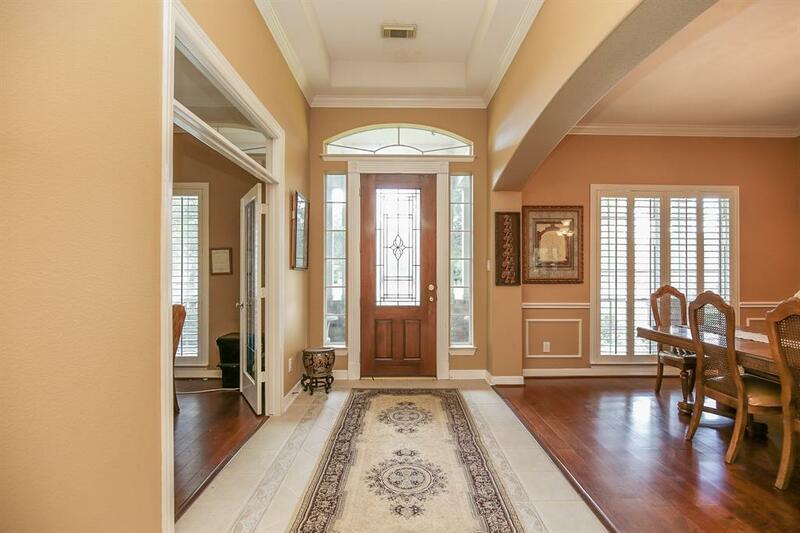 Other rooms include a study with french doors that can also be used as a 4th bedroom. Three additional rooms have been added that can be used as a media room, an exercise room, and an office or bonus room. 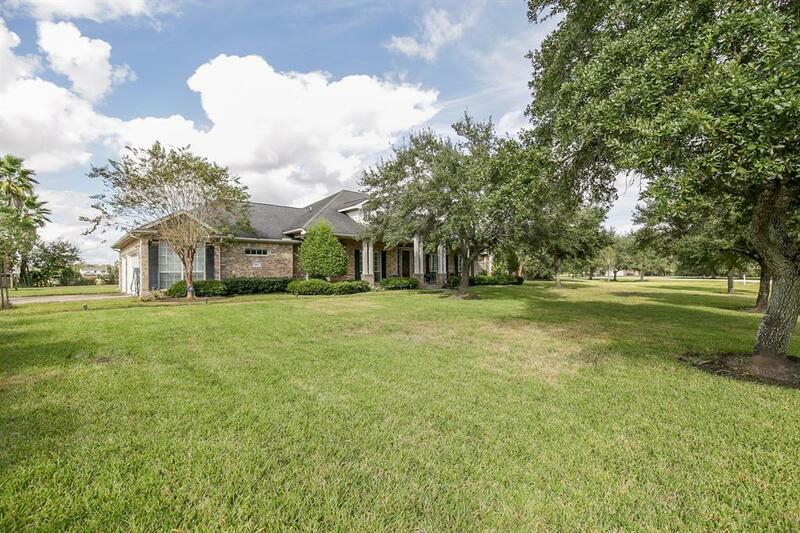 Home also includes a 3 car garage, sprinkler system, and plenty of space to enjoy country living within a short distance to Rosenberg/ Richmond town center, and Sugar Land. A Horse friendly community with stables. Excellent home with great amenities.